Noida Police has registered a case of cheating against the owner of Ringing Bells who had offered to sell the world’s cheapest smartphone following a complaint filed by BJP leader Kirit Somaiya. 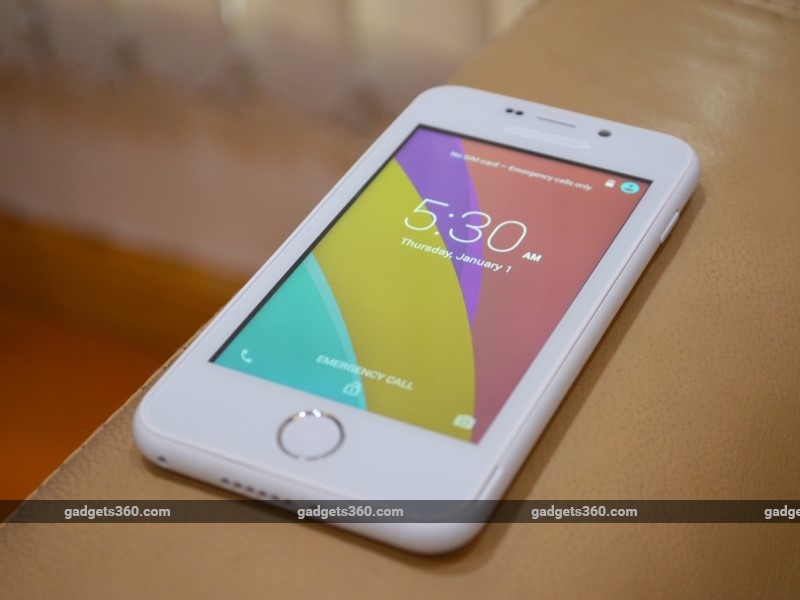 Ringing Bells had recently offered with much fanfare a smartphone, named Freedom 251, at just Rs. 251 and claimed it to be the cheapest smartphone. But Somaiya, in his complaint, said it was not possible to manufacture a smartphone at Rs. 251 and the owner of the company was fooling the people. “Primary investigation found the matter fit for FIR. A case has been lodged and a team has been constituted to investigate the case,” SSP, S Kiran said. “We have asked the company to submit documents required for the investigation,” said DSP Anup Singh. “We remain committed to cooperating with any government agency that may require inquiring our organisation for any reason or suspicion. “I do maintain that we will deliver the most-affordable quality products to our customers through our various range of smartphones, including the Freedom 251,” Mohit Goel said.